The Ulefone P6000 Plus is a decent budget smartphone that parades a massive battery capacity on the inside. The phone major highlight is the battery and apart from that, it has enough inbuilt memory and RAM with a capable processor as well. It’s the advanced version of the P6000, so the memory and the RAM has been upgraded. Read on as we will be looking at the full specifications and the price of Ulefone P6000 Plus. The Ulefone P6000 Plus sports an original body design. The handset ditched the notch with a smooth panel that is built with plastic. The panel houses the dual camera, an LED flash, and the fingerprint sensor. It’s available in Black and Gold colors. On the front, it has some bezels both on the top and bottom of the screen. The standard 6.0 inches screen display has IPS In-Cell Touch screen with a resolution of 1440 x 720 Pixels and 268 PPI density. The Ulefone P6000 Plus has display protection and it will deliver clear visuals as well. On the camera department, the handset has a combo rear camera of 13 Megapixels + 5 Megapixels with dual LED flash and a front camera of 8 Megapixel for selfies. The main camera has other internal features and it can also record [email protected], [email protected] videos resolution. The camera set-up on the device is not that bad though. 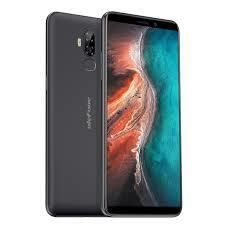 For the sake of smooth performance, the maker equipped the phone with a MediaTek Helio A22 chipset which has 28nm LP built process technology. The Quad-core processor on the inside is running at a maximum speed of 2.0GHz coupled with PowerVR GE8300 for graphics. Booting the phone is Android 9.0 Pie operating system. 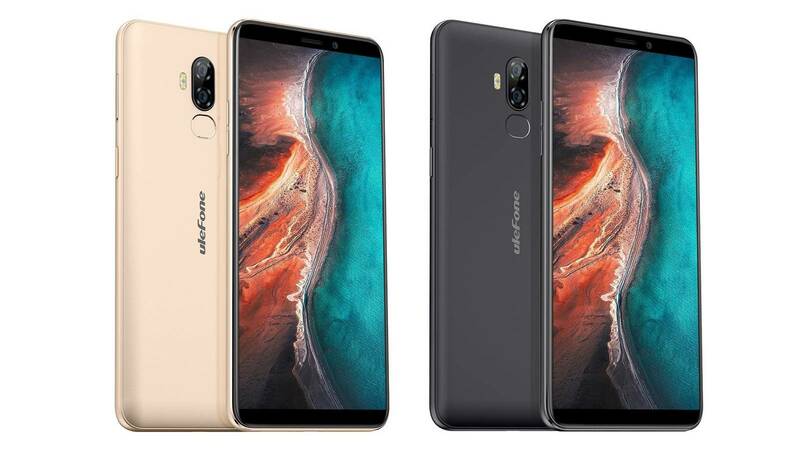 The Ulefone P6000 Plus has internal storage of 32GB with a backup of 3GB RAM. The inbuilt storage can further be expanded up to 128GB via micro SD card. The sensors on the inside include Proximity Sensor, Accelerometer, Fingerprint, Ambient Light, and Compass. The Ulefone P6000 Plus has dual SIMs support and it also supports 4G LTE network for fast browsing and downloads. For a wireless connection, it has Wi-Fi 802.11 b/g/n, 802.11n 5GHz, Dual band, Wi-Fi Hotspot, Wi-Fi Direct, Bluetooth v4.0 and Type-C USB v2.0 With OTG for charging and files transfer. The top selling point of the phone is the massive nonremovable battery capacity of 6350 mAh which has support for fast charging. On the price, the Ulefone P6000 Plus will sell at a price of $189.